Diabetes is one of the major epidemics of the 21st century. There are more than 60 million people with diabetes in Europe and prevalence is increasing. Learn more about the disease. 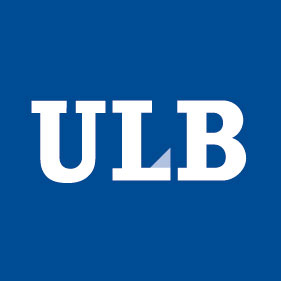 The ULB Center for Diabetes Research (UCDR) provides a world leading environment for creative science. We foster research excellence and pursue discoveries in metabolic disorders, with experts working together in collaborative teams. This is our vision.